Once called the greatest American invention of all time, the actual origins of this cocktail are shrouded in mystery; credited to both Italy and San Francisco, CA. 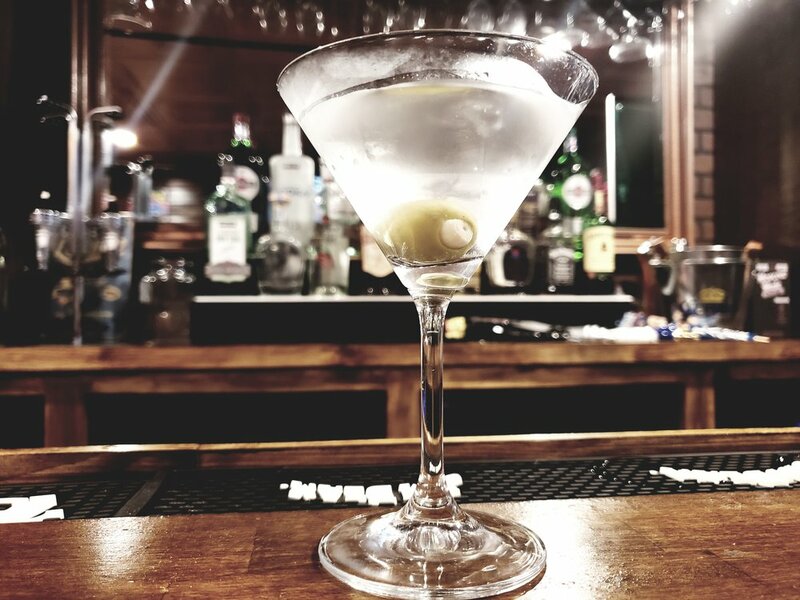 The Martini became the signature cocktail of the United States during prohibition and has endured as a true symbol of elegance and class. The Martini is an essential in every bartender’s toolkit and no self-respecting mixologist may use the title without mastering this cocktail. Also, note the Martini is made with GIN not vodka, and is STIRRED, and not shaken.